Brrr its cold in Alaska. -20F at the time of this news post. Please take this time to delete your cookies and internet browser cache if your having issues logging into the website. I have found that the "edit profile" link is broken. I hope to fix this later tonight. 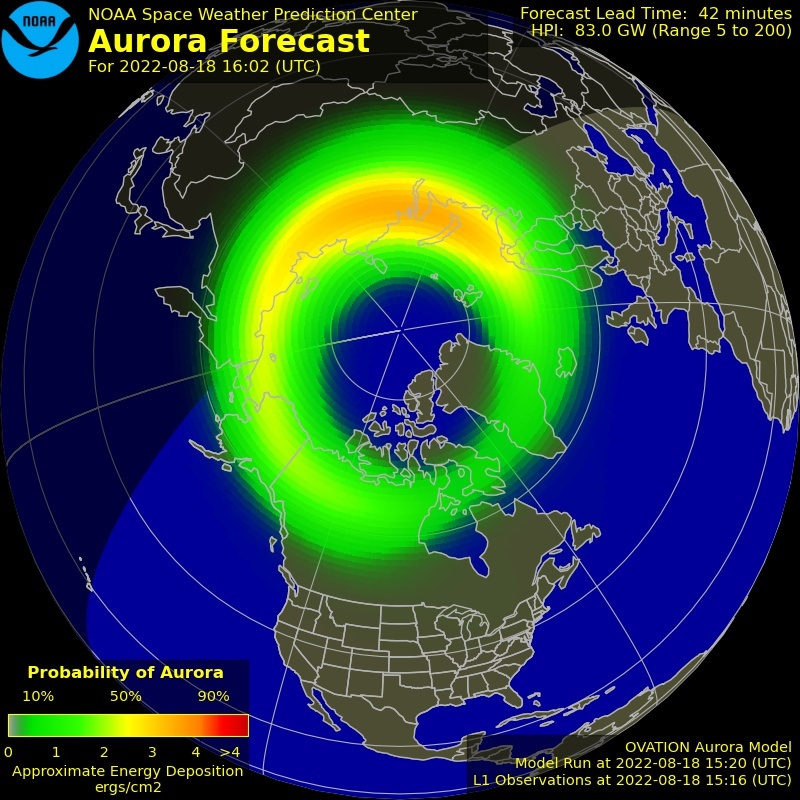 I just received an E-mail from spaceweather.com reporting that a CME impact has hit earth on the 28th of November. Right now as I type I can see a very faint red aurora on the webcam. If you are not a member please take the time to try out our 24 hour free trail.